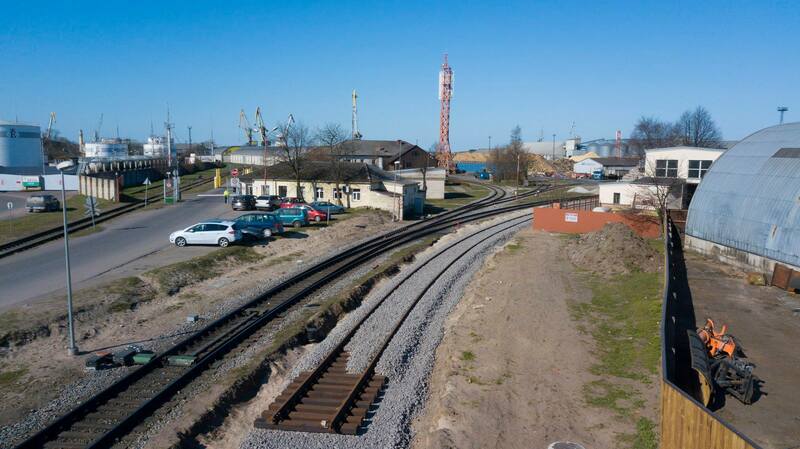 The Reconstruction of Access Roads to the Port of Liepaja Project (2006-2010), co-financed by EU Cohesion Fund, provided for the development of the port transport infrastructure and consisted of three stages - construction of new railway section, that is, railway Northern yard and connecting track with Western yard; reconstruction of the Karosta Canal bridge; and construction of the new port vehicle access road. 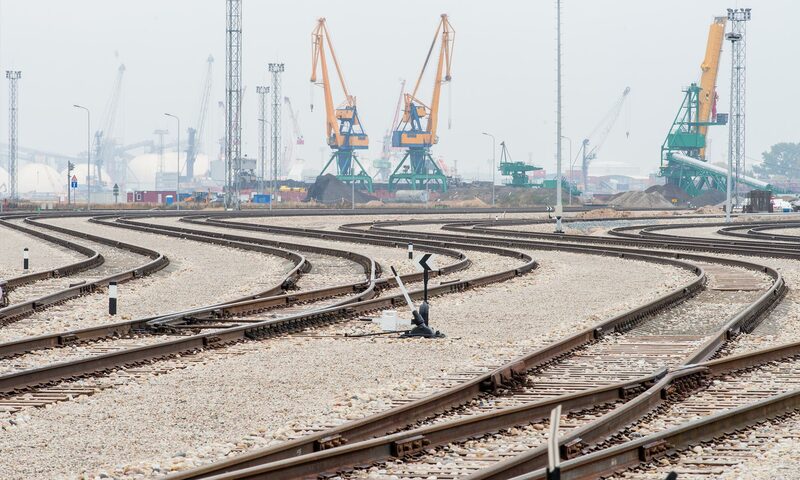 The implementation of the Project contributed to the increase of cargo carrying capacity of the port railway infrastructure and the improvement of efficiency of vehicle traffic in the port. 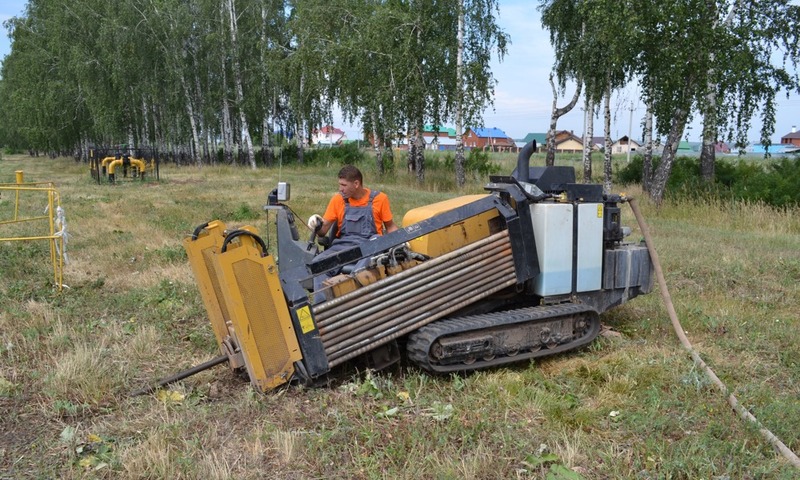 The first stage was carried out by BMGS-Transceltnieks Full Partnership.